Sort photos by name, size, and date—iPad now supported! Select/unselect all items with one tap—iPad now supported! 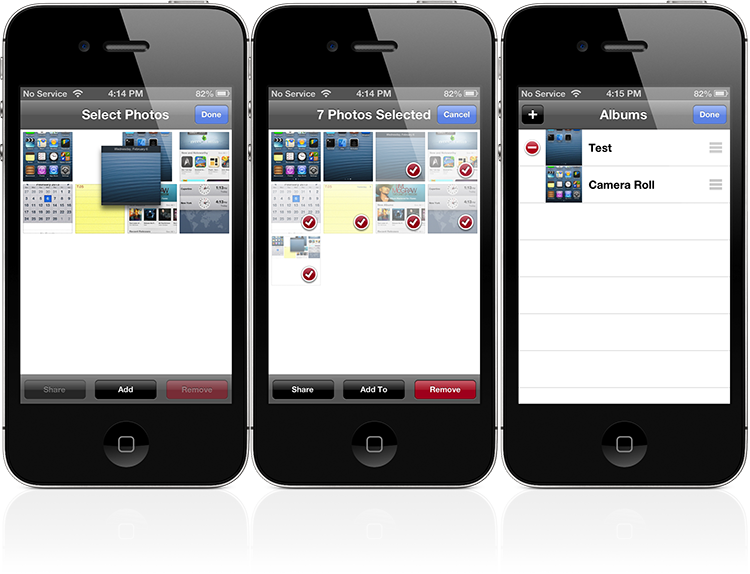 As a reminder, the original Photo Organizer allows users to rename, edit, and alter aspects of the Photos app and its contents in a number of different ways. If you're interested, Photo Organizer Pro can be purchased and downloaded in the Cydia Store for $0.99, via the BigBoss repository. 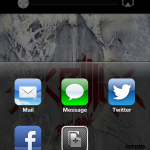 As noted above, the jailbreak tweak is compatible with the iPhone, iPad, and iPod touch. 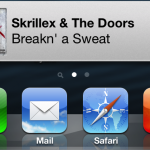 For further jailbreak related news, see: Cydia Tweak: I'm Listening Adds Social Sharing Options To The Music App, Cydia Tweak: MiniPlayer Puts Music Controls Anywhere In iOS, and Cydia Tweak: How To Force Your Album Art To Show In Full Screen.